1. Why did you not identify the exact location of the picture? 2. Why did you let out of telling when the picture was taken? 3. What was the name of the staged child you show on the picture? The son of an executive oil speculator? 4. If oil has benefited Norway so much why is its church, the Protestant Lutheran Church, meeting at Lanzarote, in Puerto del Carmen, inside the edifices of a slum for cockroaches and rats? 5. 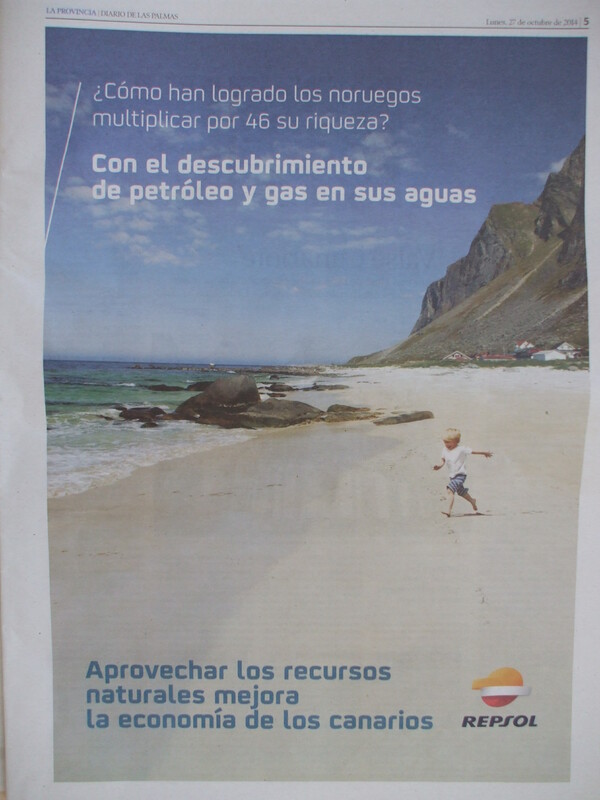 If oil is so beneficial to Norwegians why is the Norwegian Red Cross catering to the ultra rich in their Casas Heddy at Puerto del Carmen? Not even Canarians are allowed the benefits of its use. 6. Why did the former head of the Norwegian Red Cross at Lanzarote, Emil Sandstrom, hand over the whole of Palestine to the Israeli Zionist Jews? Are the Canary Islands the next to be stolen, robbed, as was Palestine, to money crazed vultures? 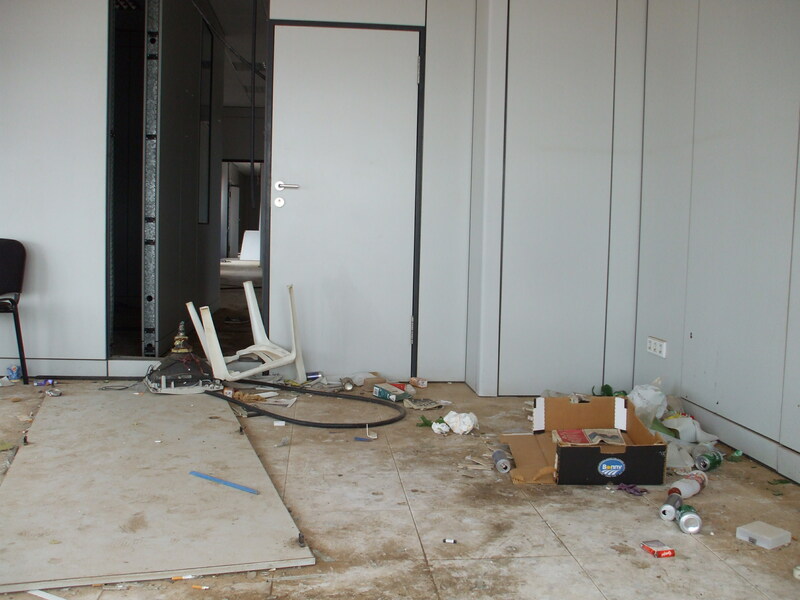 Picture below shows just one of the Puerto del Carmen slum rooms just above the Norwegian Lutheran Church. The whole area is a center of slum. If the Norwegians have so much money why don’t they clear up their slum? And why not the slum of whole of Puerto del Carmen? The money is there. Loads of it. So why do they refuse to use it for good works? HISTORY NOTE: Emil Sandstrom, the former head of the Norwegian Red Cross, had his best friend Roul Wallenberg assassinated by speculating Jews, while another friend, Folke Bernadotte, was assassinated for oil and other reasons by the Israelis at Jerusalem.